Carpet cleaning is serious business. It isn’t something you should tackle on your own, because there are actually a lot of things that can go wrong. As a homeowner, we know you want the best of everything for your home, so don’t DIY something that will end up causing bigger problems down the road. When you’re in need of a carpet cleaning company that can get the job done right, Corpus Christi Carpet Cleaning Pros is the perfect company to call. We are fully certified and experienced to clean any kind of carpet, and we’ll work hard to get your carpets looking brand new again. 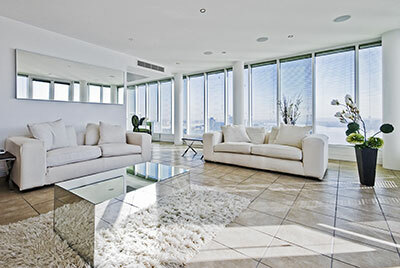 We are experienced in the field of carpet cleaning. Our crew works fast to get your carpet cleaned and get you back to your everyday life fast. We know that it’s inconvenient to have people working all over your house, so we get in and out faster than any other carpet cleaning team in Corpus Christi. We also have the tools and training to do the job right. Equipment that you can rent in your local grocery store isn’t powerful enough to clean deep down and then extract all the liquid from your carpet. If you clean the carpets yourself, you could end up with a bigger problem than dirty carpet: mold. When water gets trapped in the carpet fibers and backing, it creates a perfect breeding ground for mold to grow. The water extraction tools that we use are industrial strength, which means that they are capable of pulling every drop of water out of carpet. This is the only way to make sure that mold cannot get a start underneath your carpet. The commercial tools that are available to rent do not have enough suction to get water out from its deepest hiding places. Mold can be dangerous for those with severe allergies and aggravating even for people who don’t. If enough mold growth is present, your entire family could be sniffling and suffering from severe headaches or rashes with no visible explanation. Left unchecked, mold can grow under your carpet, and it can damage wood framing and baseboards. Because your carpet and the backing are both thick and protective, it feels great under your feet, but it can hide a lot of things. 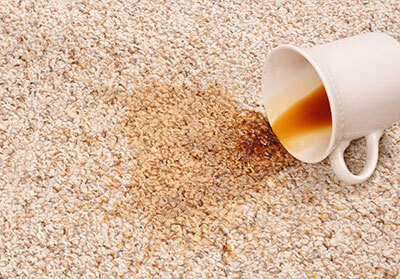 You may think you’ve thoroughly cleaned up a spill or a pet accident, but if it had a chance to sink into the deeper fibers and carpet backing, you’ve only removed the surface stain. You will need a professional company like Corpus Christi Carpet Cleaning Pros to get rid of the stain 100%. We work in Corpus Christi, Gregory, Ingleside, and Portland, TX, and we would be glad to take a look at your home’s or business’s carpet and tell you the exact steps that need to be taken to clean your carpet professionally so that it will look as good as new!